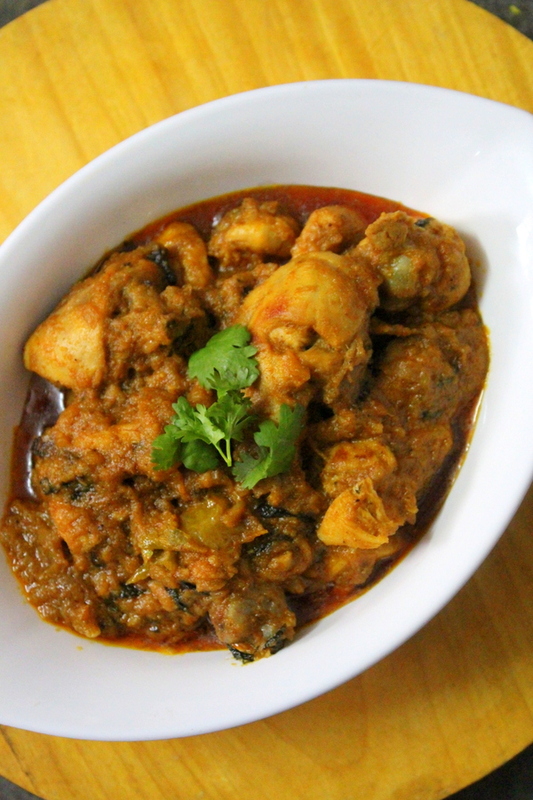 Dahi chicken is a gravy chicken curry made using curd in the chicken. 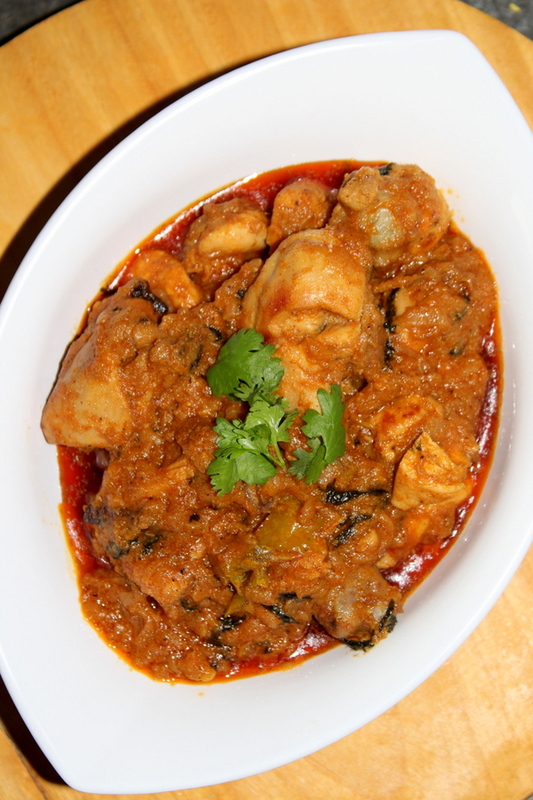 It’s a delicious and very simple chicken curry that can be served with rice. There are many ways of making chicken curries and this is yet another interesting way of making chicken curry which is very easy with less ingredients. All we need to have is chicken and curd at home to make it and onions that are always available at home. 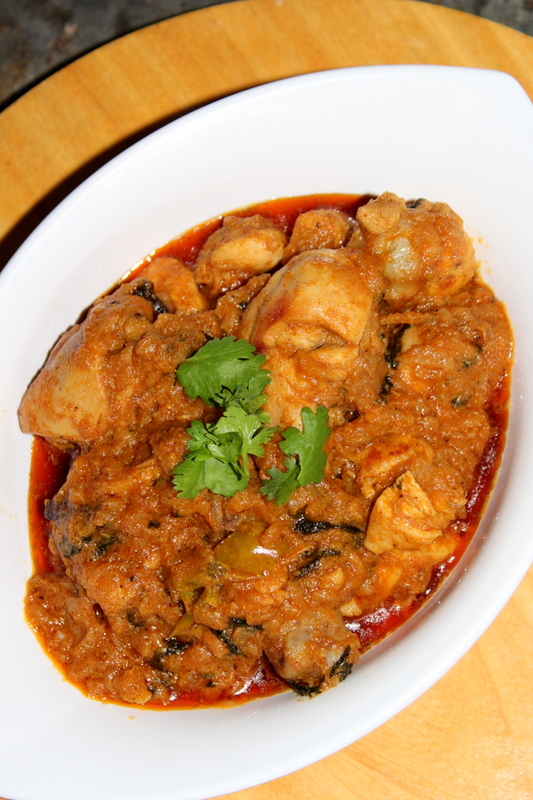 This dahi chicken curry tastes good with roti or chapathi too. 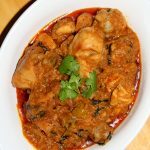 I have shared various kind of chicken gravies and would like to share many more kinds of chicken curries that are easy to make. This is basically a common chicken recipe made using yogurt and it does not take much time to prepare before making the chicken. There are so many chicken varieties that are yet to be made and dahi chicken is one of them and shall be posting many more chicken recipes as I keep blogging on different recipes. This is a curry that tastes good with any basic pulao or a steamed rice. It can be made for simple occasions too. I love cooking chicken and hope the same with my readers who prefer to make non-veg and I love to experiment with many chicken dishes. The chicken always takes minimum 40 minutes for it to cook well if it is slow cooked and if it is pressure cooked then do not give more than 2 or 3 whistles as the chicken might overcook it more whistles are given. A simple and easy dahi chicken recipe using dahi that is yogurt and chicken and making a simple curry without too many ingredients. Firstly take a wok, into it add oil and heat it. Add whole garam masala such as cloves and cinnamon sticks. Add slit green chillies, salt, mix and cook until the onions turn soft. Add red chilli powder, turmeric powder, ginger garlic paste, mix well. Cook the masala for few minutes and until oil starts separating. Add chicken and roast it for few minutes on medium to low flame. Cover the lid and cook the chicken on low flame until oil starts separating. Beat the yogurt well and add into the chicken and mix well. Add coriander seeds powder, black pepper powder, garam masala powder, coriander leaves, mix well. Add 1/2 cup water and mix. Cook the chicken on low flame until chicken gets soft. 1.If chicken has to cook fast, then the curry can be pressure cooked and should not be given more than 2 or 3 whistles. 2.Just roast the chicken quickly, add all the mentioned masala, curd and pressure cook, it turns out as good as slow cooked.